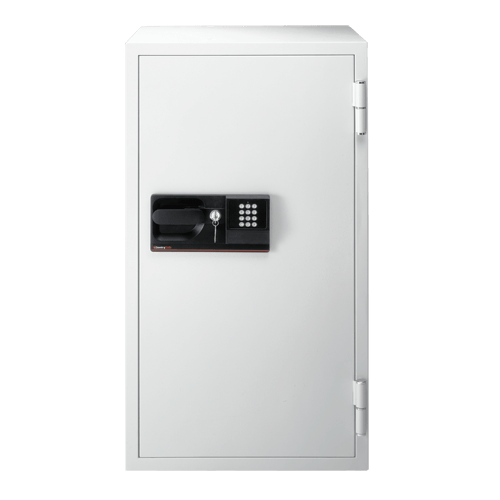 S8771 Business Fire Safe - Digital is rated 1.0 out of 5 by 1. 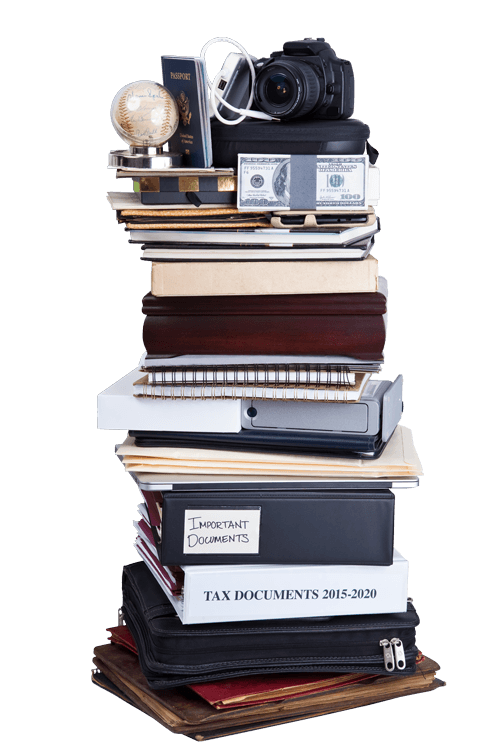 The Digital Fire Safe S8771 keeps your most important documents protected. 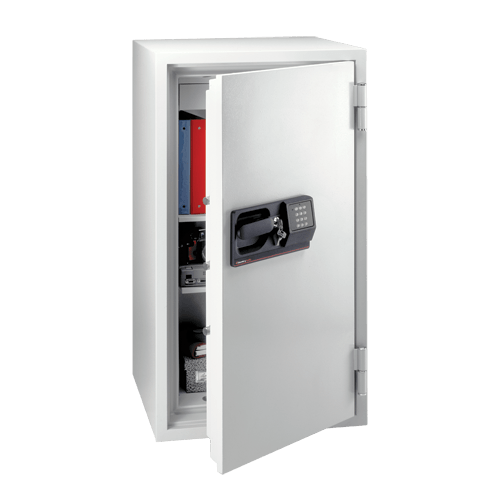 This safe offers UL Classified 1-hour proven fire protection, five live-locking bolts for added security and two multi-position shelves to keep your items organized. Rated 1 out of 5 by Horatio from Weak safe, can be opened with prybar This safe can be opened in less than 30 minutes, I know it is not burglary rated but still...garbage.